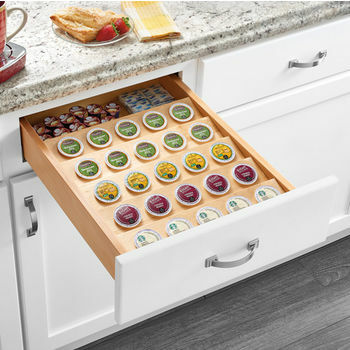 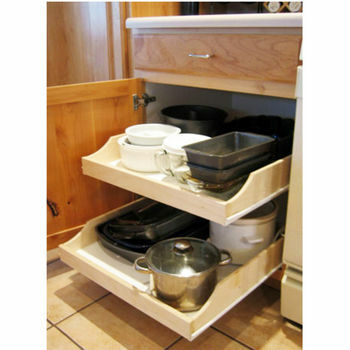 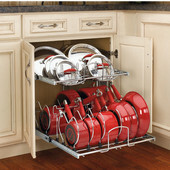 Custom Drawer Organizers make the most of your kitchen by providing efficient storage right where you need it. 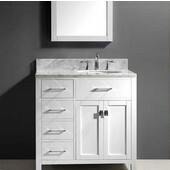 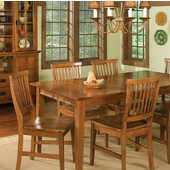 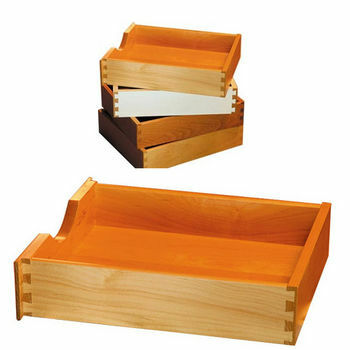 Specialty Drawer Boxes from CCF Industries are made of wood and feature beautiful dovetail joints. 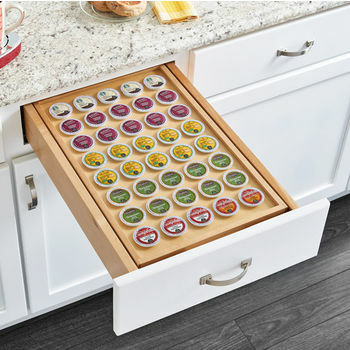 These drawers are available with or without scoops. 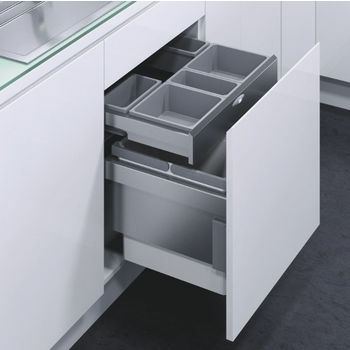 The Double-Decker Drawer Boxes feature a cutlery tray on the top and room for other kitchen items underneath for twice the storage. 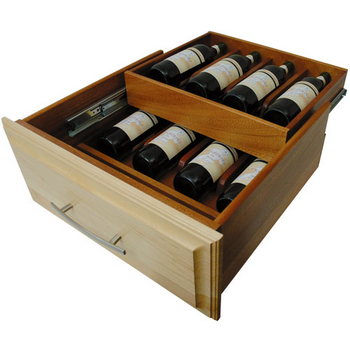 Wine Drawer Boxes keep your wine out of direct light and out of view. 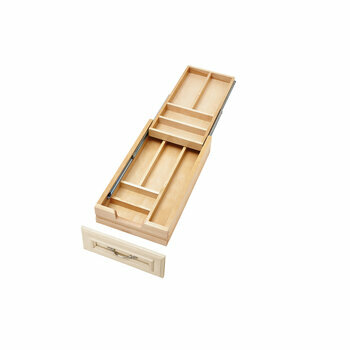 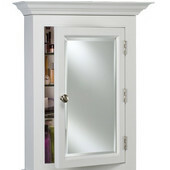 The wine drawer boxes are available in Soft Maple in your choice of widths and depths. 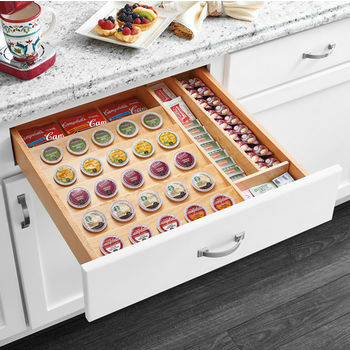 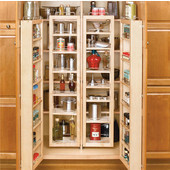 The Spice and Knife Drawer keeps knives and seasonings all in one place and within reach. 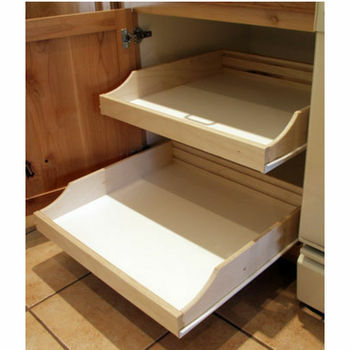 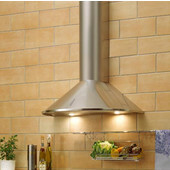 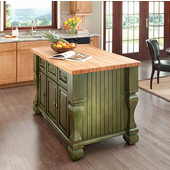 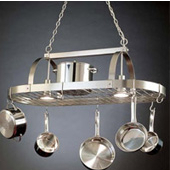 The drawer comes in several widths, depths and heights to accommodate any kitchen. 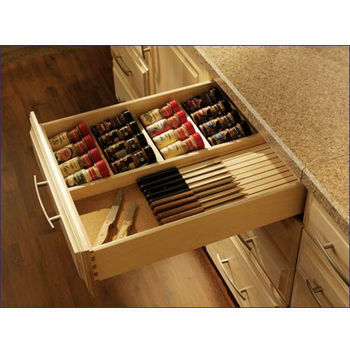 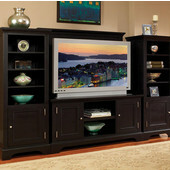 Custom Drawer Boxes are perfect for any room in the house. 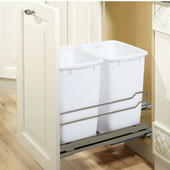 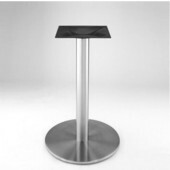 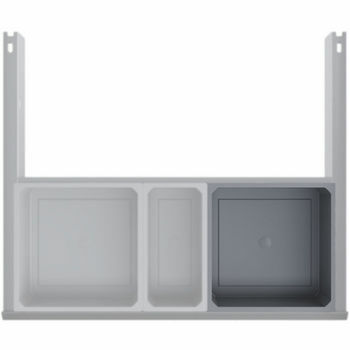 The storage boxes are available in a variety of heights, widths and depths to suit any purpose. 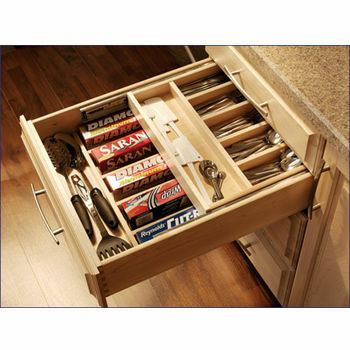 The Omega Cutlery Drawer system combines knife storage with a cutting board to save space. 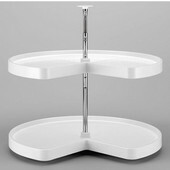 The knife block holds six knives. 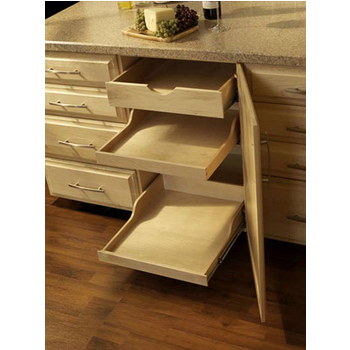 Accuride Drawer Slides make drawer operation smooth. 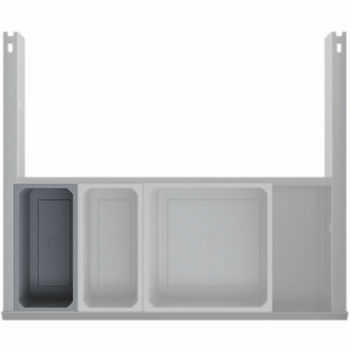 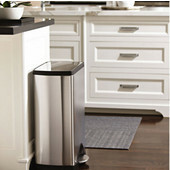 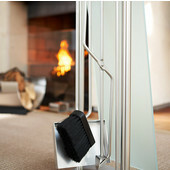 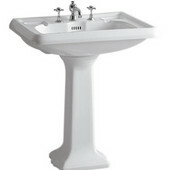 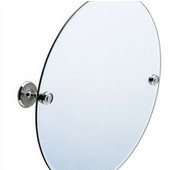 The slides are available with self-closing or easy closing action and come in 20" or 22" depths.